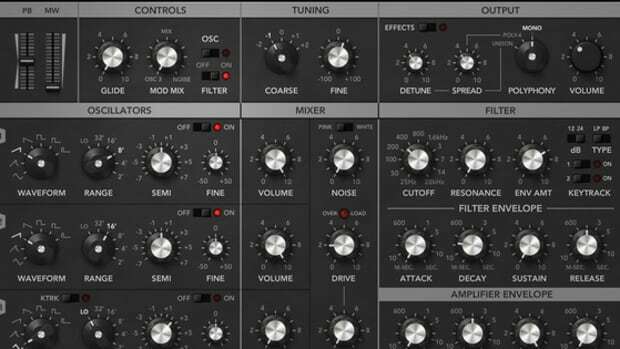 It seems just about weekly we see a new plugin emulation of the famed SSL G master buss compressor, and with so many options on the market, it can be a bit hard to get excited about new offerings that seem to cover little new ground. Once in a while, however, a developer manages to deliver something genuinely new in the SSL emulation space, and this is precisely what Analog Obsession has done with their Buster compressor plugin. In this review we’ll put Buster through its paces to see if there’s a new king of digital SSL style compression. Setup is quick and easy. 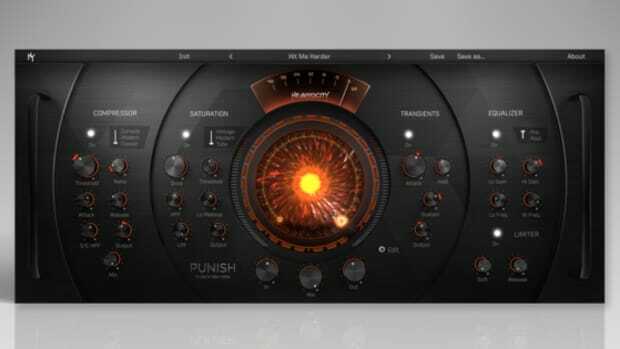 Just purchase the plugin from Analog Obsession’s website, download, install, and you’re good to go. 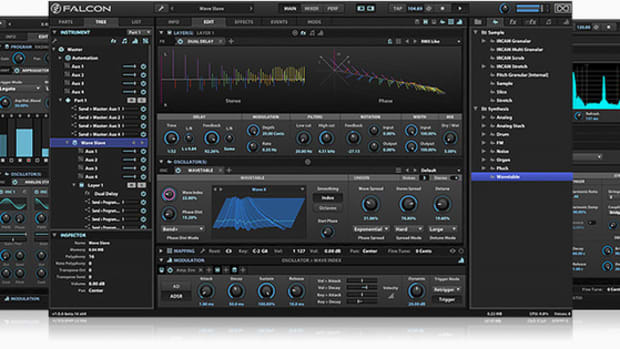 The design of Buster closely follows the real world layout of the SSL master buss compressor, with knobs for Threshold, Make Up Gain, Attack (.1, .3, 1ms, 3ms, 10ms, 30ms) Release (.1, .2, .4, ..8, 1.6 sec, AUTO), and Ratio (1.5, 2, 3, 4, 6, 10). 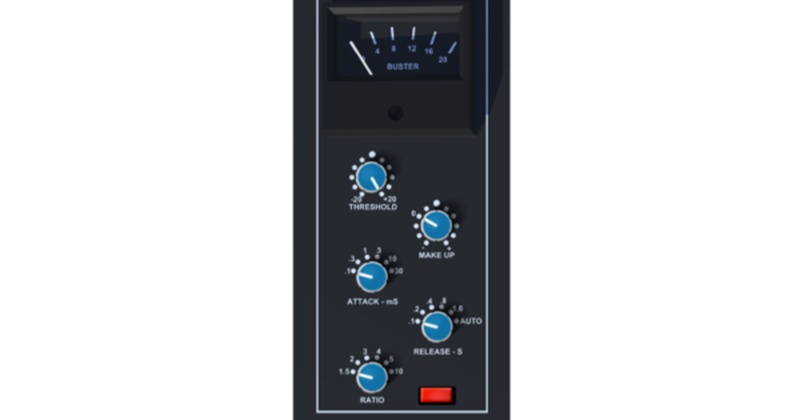 Buster is a unique and highly accurate take on the famed punch of the SSL G compressor - while it lacks a few controls found on similar plugins, it does what it does extremely well, easily adding natural and convincing punch to drums, guitars, and synths. 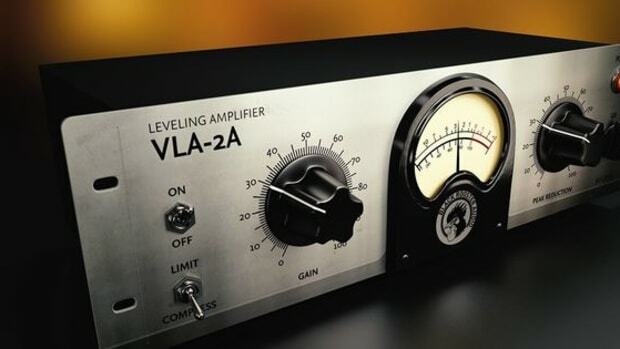 Analog compression is tough to nail in a plugin, and the release phase of most plugin compressors is usually where it becomes obvious you’re not working with the real thing. While many plugins can handle a couple dB’s of gain reduction and sound decent, pushing beyond this quickly exposes the best plugins from the rest; pushing most plugins hard reveals pumping and ugly compression that is a far cry from the analog gear they claim to emulate. Buster has what is, to my ears at least, the most impressive and accurate SSL sound ITB. Pushing the plugin to 10+ dB’s of gain reduction makes it sound better, not worse. This is the first SSL compressor I’ve heard in the digital realm that can almost make snares and percussive sounds too punchy if you push it hard enough. Slamming a hybrid live/electronic drum loop with a 10:1 ratio, 10ms Attack, and .1 Release reveals a snap and control of the signal I just can’t squeeze out of any of my other SSL plugins (see audio demo). Notice how the reverb is controlled, the snare pops out of the mix in a pleasing way, and nothing is pumpy or distorted at all. There’s some real programming mojo going on to make this happen, because my other SSL plugins simply can’t come close to this sound (at equal settings or when trying to dial in a similar sound by ear). Setting a rival plugin that’s widely considered to the the holy grail of SSL plugins to similar gain reduction, Buster sounds far more punchy and natural, with the rival plugin exhibiting a noticeable undesireable pumping behavior. While I wouldn’t usually compress a loop this much in practice, it shows how capable Buster is of producing extreme compression while still maintaining musicality. While Buster’s sound is best in class, there are a few additions we’d like to see in future updates. 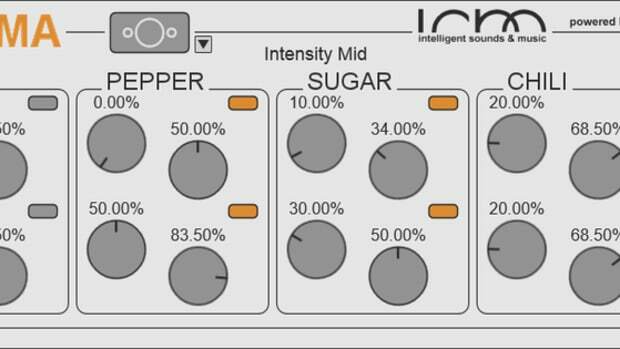 For starters, we’re firmly of the opinion that in 2017, all plugin compressors need a dry/wet control. Plugins shouldn’t be confined to the limitations of the hardware, and indeed modern SSL style hardware compressors such as Serpent Audio’s SB4001 offer parallel functionality as well. While parallel compression can be achieved via sends or racks in DAW’s, it’s one extra step - and especially with a plugin that sounds so good at extreme compression, being able to dial in a bit of unprocessed signal would be a big enhancement. 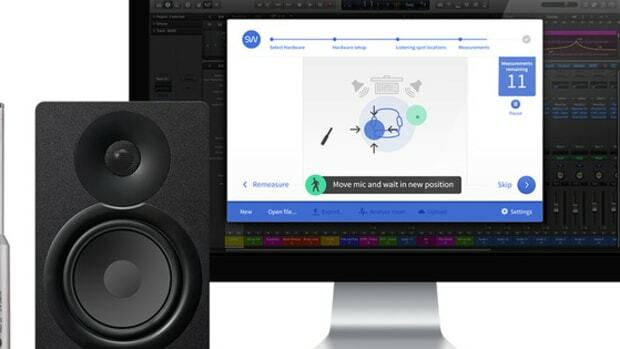 Additionally, we found the make up gain available to be insufficient at times when using heavy compression, often requiring us to use a Utility plugin in Ableton for additional makeup gain. Small issues aside, Buster is an absolutely phenomenal debut for Analog Obsession, with a musical SSL compression characteristic we simply can’t find elsewhere in our plugin folder. 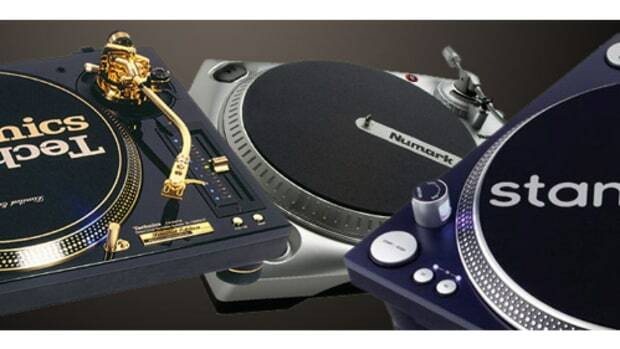 At a reasonable price, this is a no-brainer buy for any electronic/hip-hop producer. Best SSL style compression we&apos;ve heard in a plugin. Would benefit from a dry/wet control.